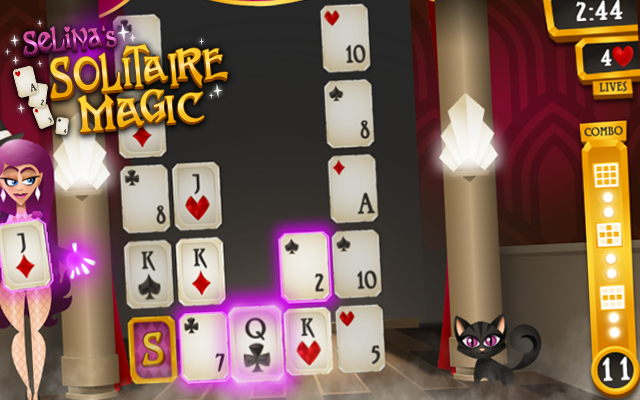 Play Selina's Solitaire Magic at Gembly - Excitingly fun! Tonight, the performance that will change your life. The illustrious Selina will perform her spectacular magic show where she will make cards disappear by chaining them together. 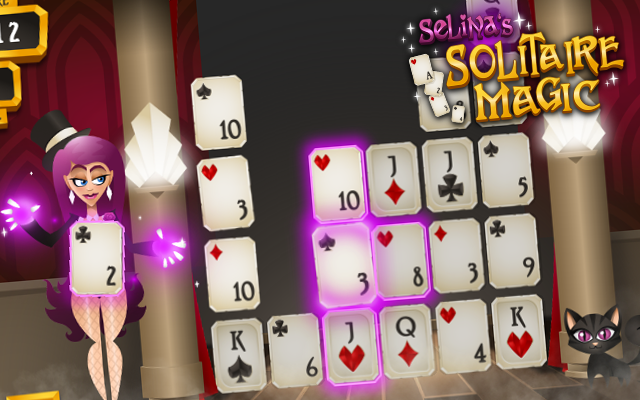 Help Selina, as her assistant, by correctly chaining cards together according to the rules of higher lower Solitaire. Impress the audience by playing away the cards on the stage. 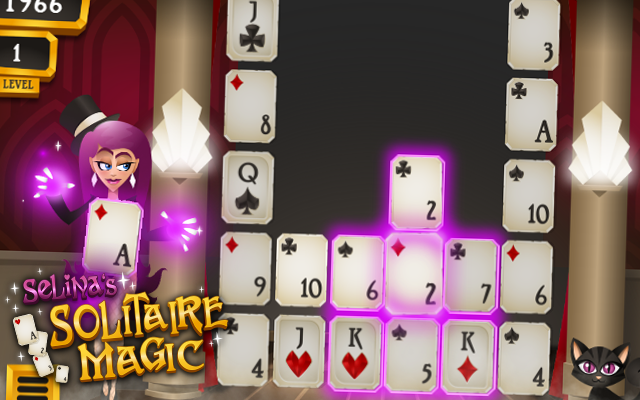 Chain together enough cards and you will receive a bonus, that will make even more cards disappear! Get ready and experience the show of a lifetime! In this game you remove cards with a value that is one higher or lower than that of the previous card. When you play a card, the cards will fall until all the gaps in the playing field are filled up. 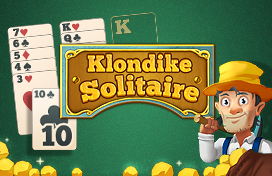 Every level consists of one complete deck of cards, including 1 Joker. When you clear the playing field, you level up. 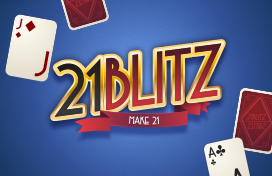 At the start of the game there's no card to follow, so you may choose any card you want to start with. As long as you remove cards in sequence the combo meter will fill up. The higher it gets, the more points you score per card you play. If you run out of valid moves your combo will break and you lose a life. You get a new full deck, and try to make a new sequence. The game ends when you run out of lives. You are allowed to play the joker card after any card, and after a joker you can play any other card. When your combo is 3 or higher the cards directly to the left and right of the card you play will also get removed. A combo of 6 or higher will also remove the top and bottom cards, and a combo of 9 or higher removes all adjacent cards. With every level the odds of encountering flipped cards will be higher. Flipped cards can not be removed directly. You can flip these cards by making a combo adjacent to them. 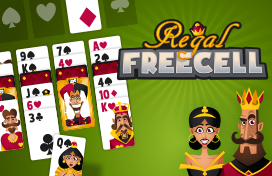 For every move you get 20 points plus the value of the card (Ace counts as 1, King as 13, Jokers as 53) multiplied by your combo. For instance: Playing a 6 with a combo of 4 is worth (20 + 6) * 4 = 104 points. On top of this, you get 50 points multiplied by the combo when you level up.